India's story in England and South Africa was a story of what could have been. 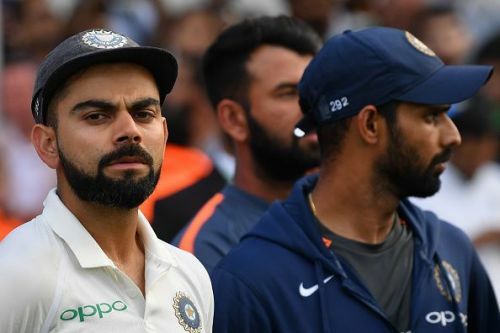 India could have won their first test series in South Africa, against a side whose powers are on the wane, moreover, with a world class bowling line up at their disposal, which earlier Indian sides could only dream of. In the end, it was the same old story, counting the positives and ignoring the fact that it was a lost opportunity. England is going through the worst phase as far as their test batting quality is concerned. With both openers struggling and a non-existent #3. England has only one certainty- Joe Root, in the batting department. Still, India lost the series and let go of a golden opportunity. Now eyes are turning towards Australia. It might sound rhetoric but Australia is again an opportunity of a lifetime. Two of Australia's top players are out due to ban, their top order is quite uncertain. Their batting in totality, is very fragile. Australia has a captain whose very place in the side is under the clouds. India has never won a series in Australia, but they can set the record straight this time around. Provided, they have learnt their lessons from England and South Africa. If we are going to look at just the positives then negatives will always remain negatives, as they were never paid heed to. It's time that Indian team gets down to business and iron out the following flaws. India's opening woes costed them dearly during English series. Their openers were clueless against the moving ball. Shikhar Dhawan is a clear-cut case of an ouster from the team. India should try out a new combination before the start of Australian series. They have ample opportunity to try out new openers before the start of the first test against Australia. 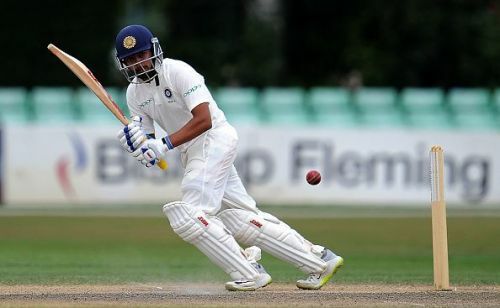 West Indies is coming to India and Prithvi Shaw should get a debut test against them. KL Rahul has a game which suits the bounce on Australian pitches, so he should be persisted with. Indian team has requested for a few practice games before the first test in Australia. This new opening combination should play those games too. By the time the first test on Australian tour arrives, the new opening pair would have few games under their belt to get settled.